If you’re looking for inspiration, Shakespeare’s mellifluous verse is certainly a good place to start. Or at least that’s the philosophy of the Istanbul Arts and Culture Foundation (IKSV), which announced today that the theme for the 44th Istanbul Music Festival is inspired in part by a line in Shakespeare’s Twelfth Night: ‘If music be the food of love, play on’. The festival, always much anticipated by classical music lovers, will commemorate the Bard of Avon on the 400th year of his death with a number of themed performances. The main event will take place on Friday, June 3, when the Orchestra of the Swan (based in Stratford-upon-Avon), the soprano Ayşe Şenogul (main featured image) and stage actress Tilbe Saran will perform Mendelssohn’s A Midsummer Night’s Dream at Aya Irini. The young British violinist Tamsin Waley-Cohen will also be on stage that evening as the soloist in Mendelssohn’s Violin Concerto, the composer’s final large orchestral work. As in past years, the programme includes the recognisation of certain artists for their musical accomplishments. 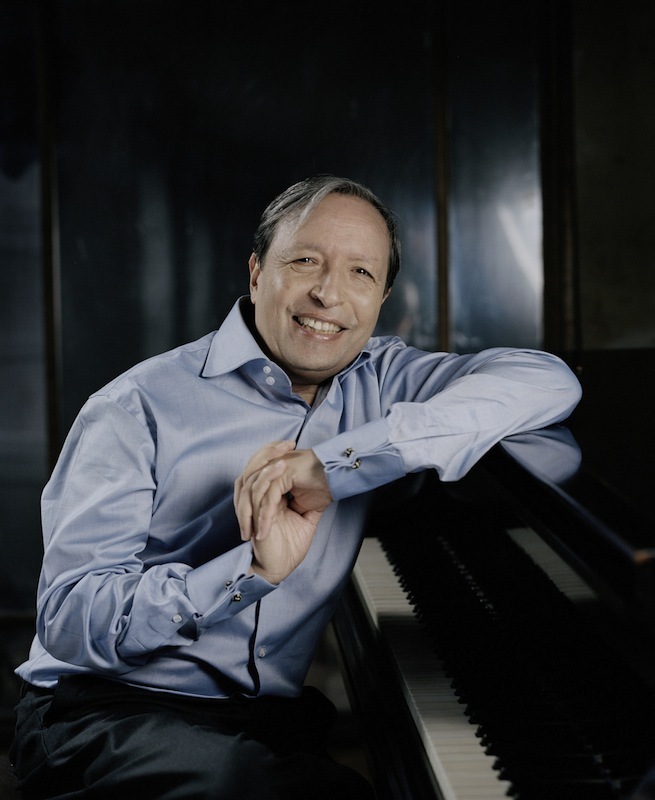 This year's Lifetime Achievement Award will be presented to the legendary pianist Murray Perahia before his performance at Aya Irini on Monday, June 6. 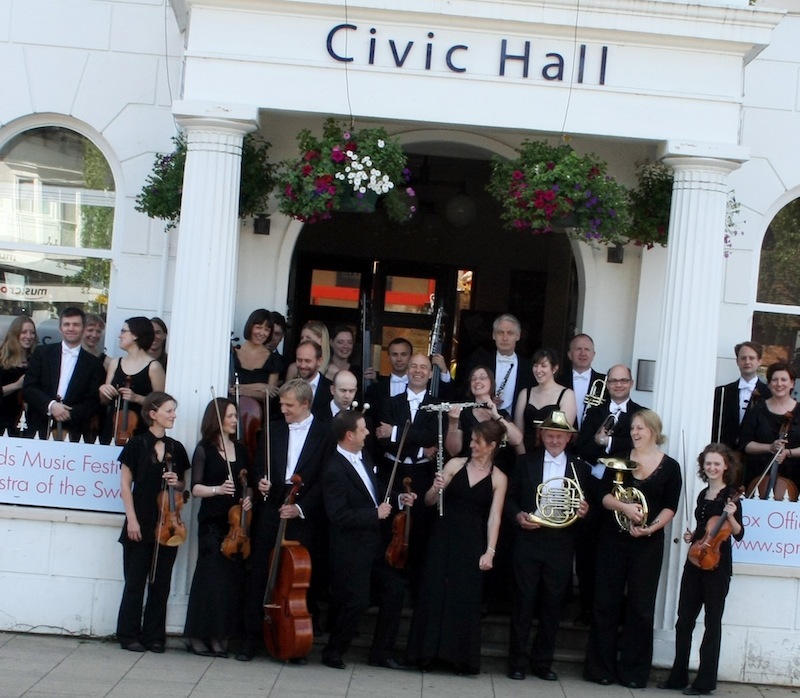 It’s sure to be a marvellous concert, and enhanced by the soaring setting. 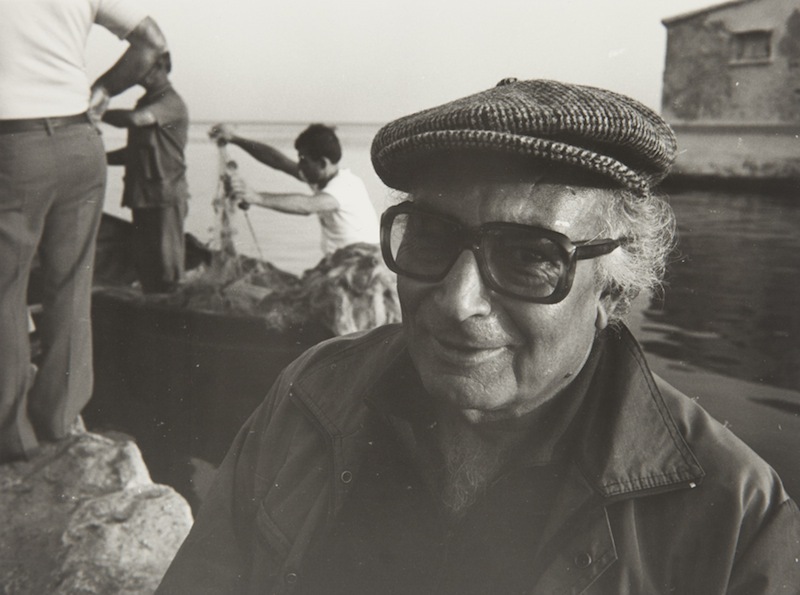 Another performance that is not to be missed is the world premiere of Michael Ellison’s total music theatre, based on Yaşar Kemal’s 1978 novel, The Sea-Crossed Fisherman. Ellison’s work, with Simon Jones’s libretto and stage direction, Zeynep Tanbay’s choreography and NohLab’s video scenography, promises to be a complete musical and visual feast. The Sea-Crossed Fisherman will premiere in two sessions, as a matinée and a soirée at the Süreyya Opera House on Saturday, June 11. Sponsored by ECA Presdöküm Sanayii AŞ, the 44th Istanbul Music Festival will continue many of the initiatives that have made it so popular. The free open-air concerts will again take place on weekends in June, allowing a wide audience to become better acquainted with classical music. One of the new additions to this year’s programme is the ‘Music Route’ event, which offers festivalgoers an excursion full of music and history. 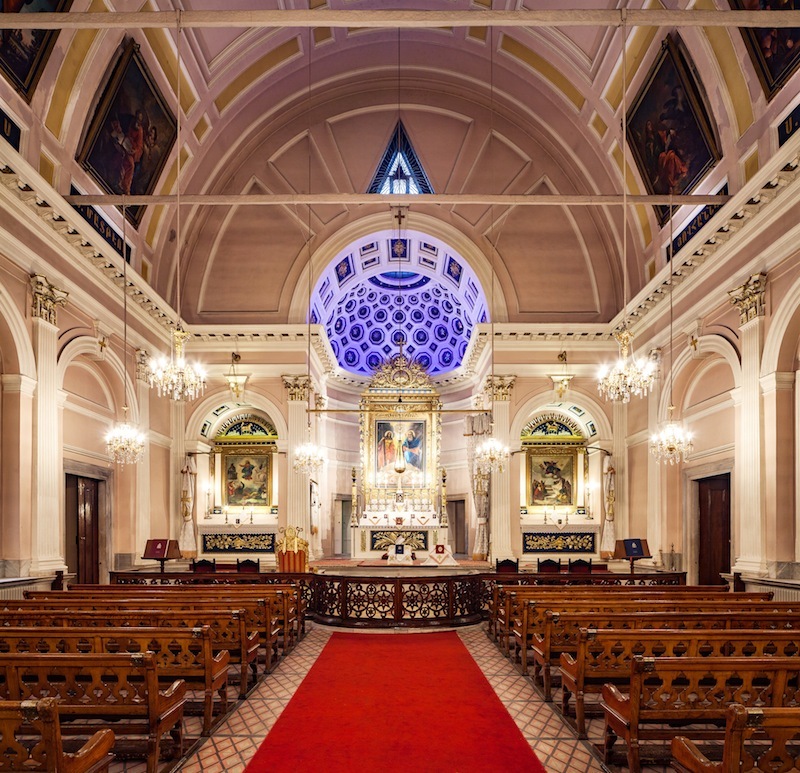 On the opening weekend, audience members will visit five churches in Beyoğlu – Surp Yerrortutyun Church (Üç Horan Kilisesi), Church of Panayia Isodion, Sent Antuan Lower Church, Palais de Hollande Chapel, and Crimea Memorial Church – over the course of one day, with a different performance at each church. It will make an already rich programme even richer – music lovers in Istanbul are once again spoilt for choice. The festival runs from June 1–24. Click here for the full programme. Tickets will be on sale as of 10.00 on Saturday, February 13, and can be purchased from Biletix and IKSV’s main box office. 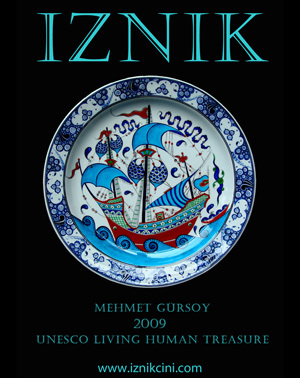 All photographs provided by IKSV.